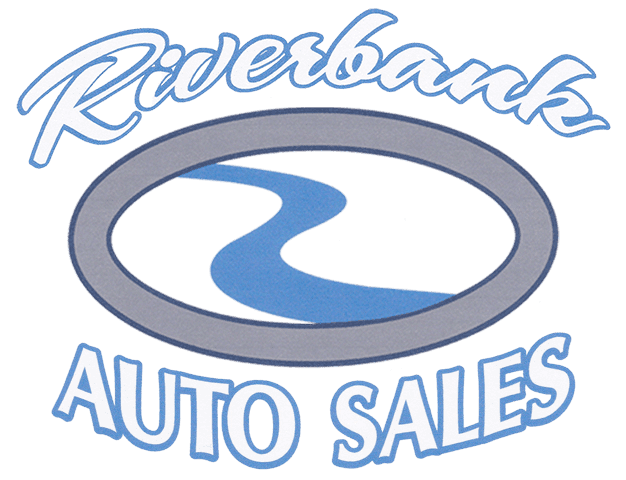 Riverbank Auto Sales was established in 2013 with the goal of providing clean reliable vehicles and financing for every customer regardless of their credit history. We set out to partner with long established financial companies who understand that everyone deserves a chance to establish a positive credit history. Each vehicle we offer has been personally selected by our owner. He has over 30 years in the business and knows the ins and outs of what makes a nice, safe and reliable vehicle. Before a vehicle is selected for our inventory, it’s history is researched. We do not sell salvage or rebuilt vehicles. Nor do we offer flood damaged, factory buy backs (lemons) or any others with serious negative histories. As soon as possible, selected vehicles are sent to an independent service facility to have it mechanically serviced and brought to our high standards. We don’t pressure our customers at any point during their visit. How we treat our customers is what really sets us apart. Every customer who walks through our door is treated with respect whether they purchase a vehicle from us or not. We do not judge our customers based on their credit. Our goal is to help each person get the vehicle they want, and to provide them with all the information they need to make the best decision for them. We don’t pressure our customers at any point during their visit. Most of the time we don’t even approach some one looking around the lot. We don’t like it when it’s done to us, so we won’t do it to you. We hope you will give us an opportunity to show you the difference at Riverbank Auto Sales.